Vauxhall Motors is one of the oldest established vehicle manufacturers and distribution companies in Great Britain and has its headquarters in Luton, Bedfordshire, England. It is a subsidiary of the German company Opel Automobile GmbH which is part of Groupe PSA since 1st August, 2017. In March 2017 GM agreed to sell its interests in Vauxhall and Opel to the French automotive giant Groupe PSA (which manufactures vehicles under the Peugeot, Citroën and DS brands), ending a 90-year association with the company. Vauxhall sells passenger cars and light commercial vehicles under the Vauxhall marque; in the past it has also sold buses and trucks under the Bedford brand. 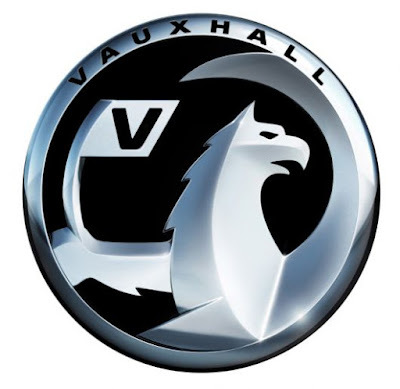 Vauxhall has been the second-largest-selling car brand in the UK for more than two decades. 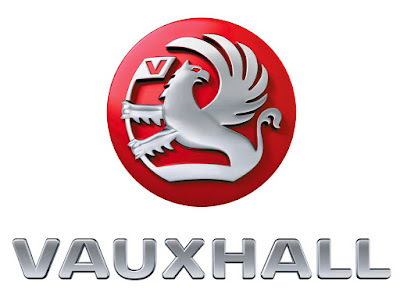 Vauxhall was founded by Alexander Wilson in 1857 as a pump and marine engine manufacturer. It was bought in 1863 by Andrew Betts Brown who began producing travelling cranes. It was he who named it Vauxhall Iron Works.It began manufacturing cars in 1903. It was acquired by GM in 1925.Bedford Vehicles was established as a subsidiary of Vauxhall in 1930 to manufacture commercial vehicles. 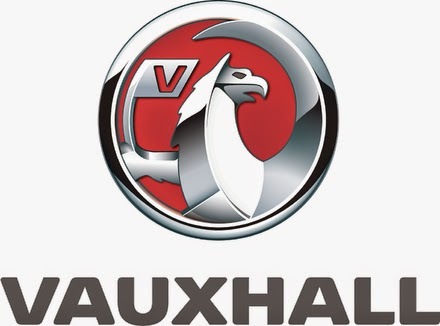 Having previously been a luxury car brand, after the Second World War Vauxhall became increasingly mass-market. 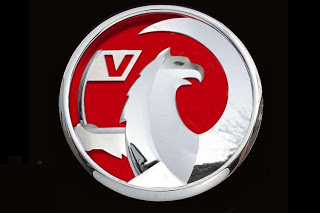 Since 1980, Vauxhall products have been largely identical to those of Opel, GM's former German subsidiary, and most models are principally engineered in Rüsselsheim, Germany.During the 1980s the Vauxhall brand was withdrawn from sale in all countries apart from the UK, the Channel Islands, and the Isle of Man. 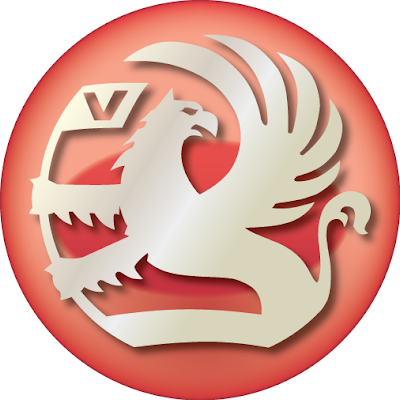 At various times during its history, Vauxhall has been active in motorsports, including rallying and the British Touring Car Championship. Vauxhall has major manufacturing facilities in Luton (commercial vehicles, IBC Vehicles) and Ellesmere Port, UK (passenger cars). The Luton plant currently employs around 900 staff and has a capacity of approximately 100,000 units.The Ellesmere Port plant currently employs around 1,880 staff and has a capacity of approximately 187,000 units.A high proportion of Vauxhall-branded vehicles sold in the UK are produced at Opel factories in Germany, Spain and Poland, and roughly 80% of Vauxhall production is exported, most of which is sold under the Opel brand. Notable former Vauxhall production cars include the Viva, Victor, Chevette and Cavalier. The current Vauxhall car range includes the Adam (city car), Viva (city car), Astra (small family car), Cascada (convertible), Corsa (supermini), Insignia (large family car), Crossland X (subcompact crossover SUV), Mokka (subcompact SUV) and Zafira Tourer (large MPV). Vauxhall sells high-performance versions of some of its models under the VXR sub-brand. In April 2017 Vauxhall was called reckless by a "Select Committee" of British MPs as it allowed customers to continue driving vehicles after a fire risk was identified.